Centre for Migration Medicine (CMM) came into existence to coordinate the medical examination process for the US Embassy and Consulates, and subsequently the High Commissions of Australia, Canada, UK and New Zealand in India. It began with US immigrant medical examination in October 2009 and is now the Panel Clinic for USA, Canada, Australia, UK and New Zealand. The medical screening is focused on TB screening and acute or chronic medical conditions with implications on public health and public charge. The medical screening is focused on TB screening, immunisation update and diseases with impact on public health. 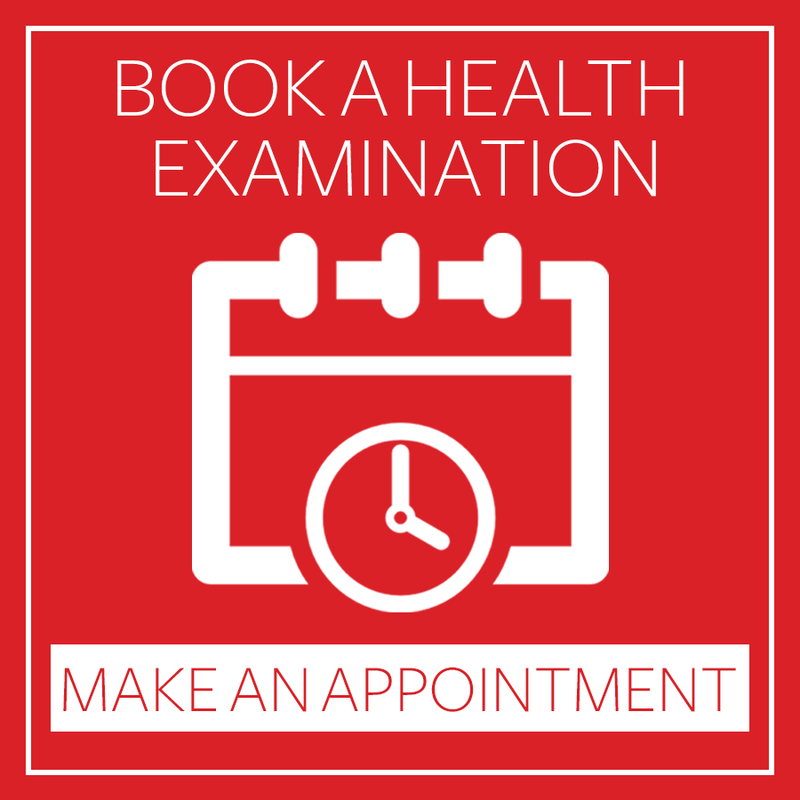 The medical exam is focused on TB screening and involves a simple physical examination and/or a Chest-X ray. To provide comprehensive, high quality medical examination for global migrants through innovative facilities and efficient services, delivered with integrity, diligence, respect and in fulfillment of the policy requirements of individual host nations.